Vivianite Cabochons "Free Forms" - These beautiful Vivianite Cabochons are free-form in shape and are perfect for carrying in pocket, pouch or medicine bag. 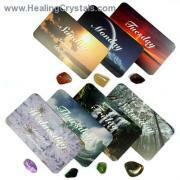 The shape makes them perfect to use in any healing session or in your meditations. Vivianite is a rare crystal that forms transparent to translucent, flattened plates that are often colorless but, when exposed to light, will change color to a deep blue, and sometimes deep purple to almost black. It is always a good idea to keep Vivianite in a dark cloth or in a dark space when not in use, to protect its color. 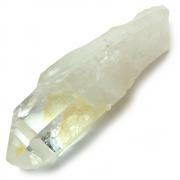 It is also a very soft crystal, so it must be handled with care. 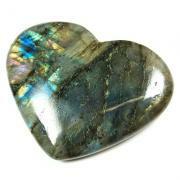 Vivianite encourages one who may be overly self-conscious to feel more comfortable in his/her own “skin”. It can help you navigate difficult and seemingly impossible problems and deal with them in a more realistic way, thus enabling you to reach your goals. It helps you to live in the moment. 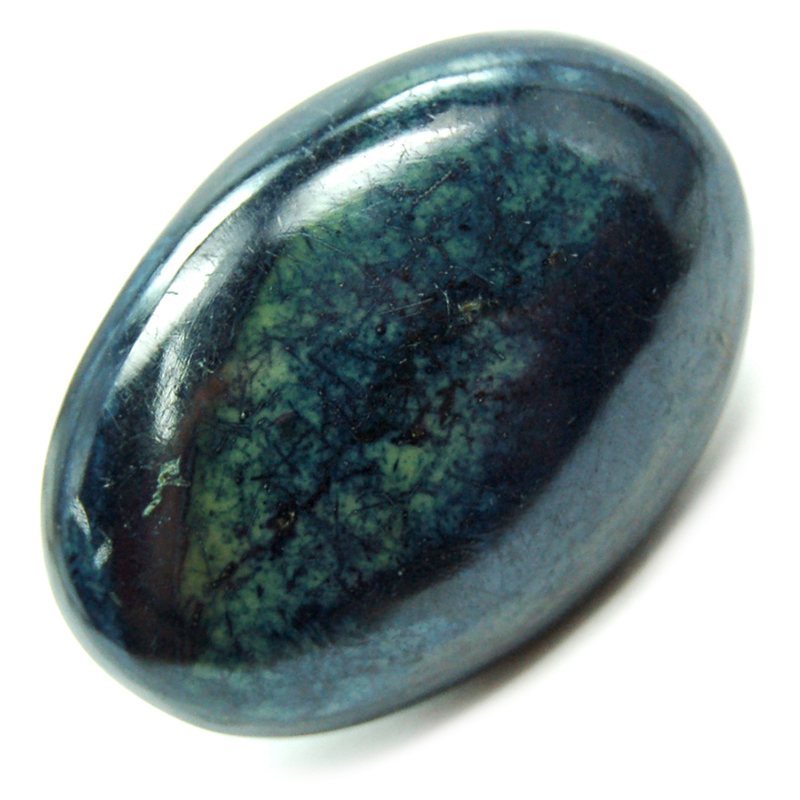 Vivianite increases intuition and is a good crystal to have near you for dream work or distance healing. 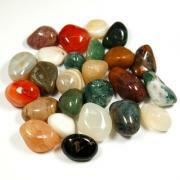 Use Vivianite with Fossils, Agates or Jaspers to enhance their effectiveness. Those who care for the disabled or elderly will find more peace and patience with their charges. Physically, Vivianite eases problems of the eyes such as cataracts, conjunctivitis or degeneration of the iris; it helps the body to assimilate iron; strengthens bones; eases senility, and helps mobility. Note: Handle with care and wash hands after use; it is not recommended to use Vivianite in elixirs. 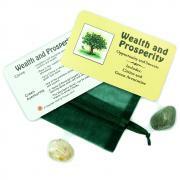 Keep crystal in a dark cloth or pouch when not in use to preserve color. Physical and Metaphysical Properties for Cabochons - Vivianite Cabochon "Free Form"
Question: Are you comfortable in your own skin?